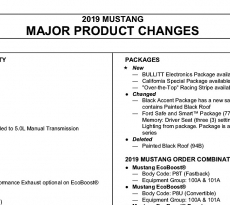 The updates for the 2019 GT350 have already previously been announced, but anyone actually ordering one will want to know the equipment, package and options details. 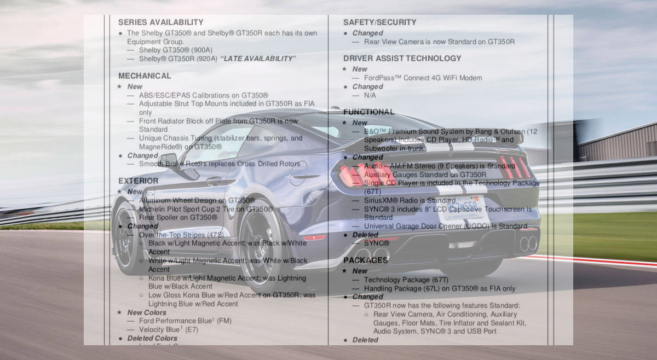 Well, here’s the official 2019 GT350 Order Guide. 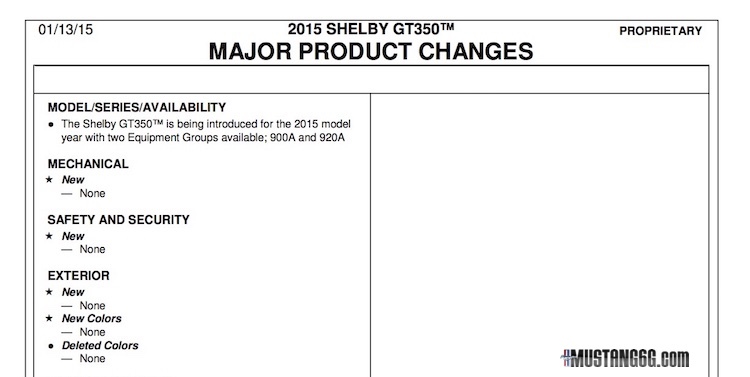 See all the nitty gritty 2019 GT350 ordering details in this Order Guide.